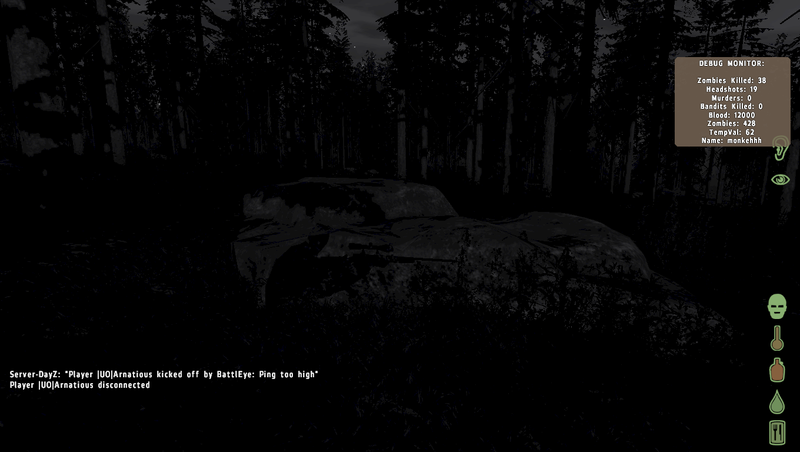 This entry was posted in Tech and Gaming Procrastination and tagged chenarus, dayz, multiplayer, narrative, story, survival, the war z, zombies by eremenko. Bookmark the permalink. I love zombies. Always have, always will. I have read countless books, watched days worth of movies, and played weeks of games. The books are AMAZING! (at least they can be). You fall in love with the characters, the story grips you, the surroundings are well thought out. You feel like you’re there… like you’re alone; empty gun, no food, cold, starving, unable to sleep because nowere is safe. The movies can be hit and miss. And the games mostly focuse on guns Guns and more GUNS!!! BOOM HEADSHOT! You feel like an unstopable beast slaying countless undead weaklings… but could you realy do that? Would you realy find an AR-15 rifle with over 400 rounds lying on a table in some backyard?… No. No you would not. Could you run full-sprint down a road for a long time? Maby. But could you if you haven’t slept in 48 hours? Haven’t eaten in days, and you tounge is drier then James Bond’s martini? A zombie MMORPG could bring all the things I love about zombie books into a game. You ARE alone; empty gun, no food, cold, starving, unable to sleep etc. It all depends on how its made. 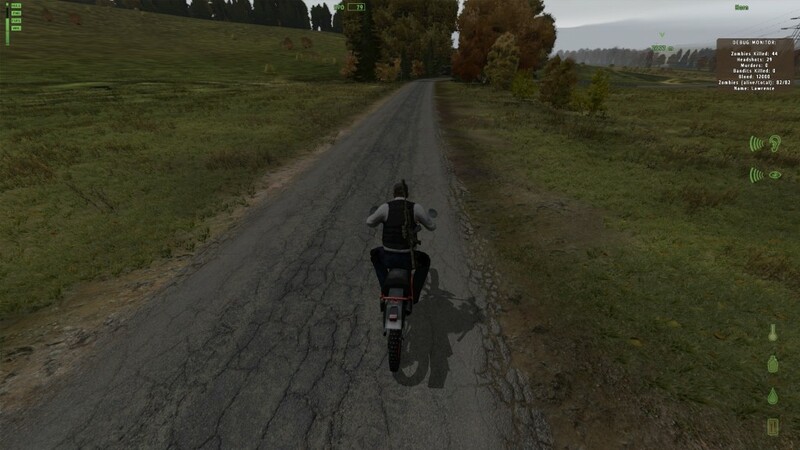 I have yet to play DayZ, but it looks like exactly what I would want in a zombie MMORPG. You have done a great job writing these. Love how you make it feel like a book:) Good job. Thanks man, that means a lot coming from a zombie novel expert. 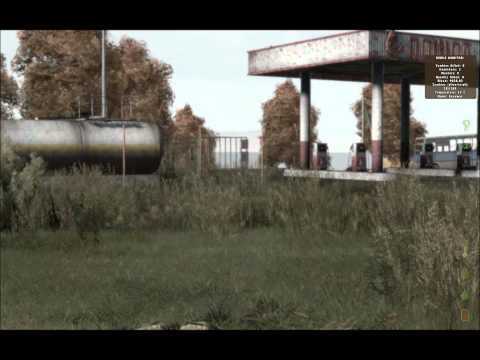 You have to play DayZ, judging from what you say here it covers all your most loved aspects (except for sleeping and fatigue) it really is the most realistic zompocolyps sim out there (this opinion may change after I blast some “the war z” this weekend). I’ve not read any actual zombie books, just the walking dead comics and max brooks’ Zombie survival guide maybe you could give me some recommendations? 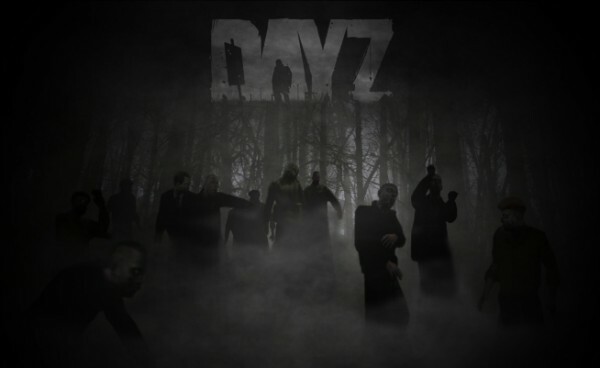 I plan on buying a good PC in the near future, and allowing DayZ to bite some chunks out of the flesh of my day. I’ll also have to look into “The War Z”, I haven’t heard anything about it. As it happens I just bought the war z, ill be putting up my first impressions of it up next week before my life is consumed by halo 4, played a little but not enough to comment just yet. Ill link you with the post once it’s up. I love the Zombie Survival Guide and I keep meaning to pick up WWZ just never really had the chance…. too busy gaming. But I will defo check some of those out cheers. Did you do a first impressions of World War Z yet?